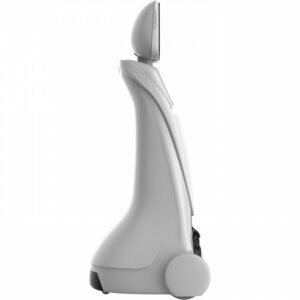 The SIFROBOT telepresence robot, is a very helpful (and friendly) telepresence robot. 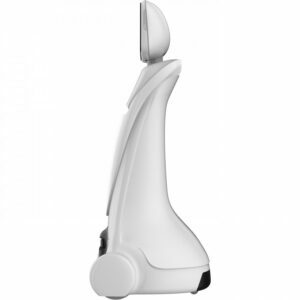 The SIFROBOT-1.1 provides telepresence, obstacle avoidance, intelligent recharging and many other features. Speech recognition? Yes! In fact, the SIFROBOT can even interact with your speech. Have a question? SIFROBOT will likely have the answer; all you need to do is to ask! Sophisticated sensors, enabling SIFROBOT to function independently, thus freeing up the operator for other tasks. Obstacle avoidance, autonomous navigation, autonomous map building, and auto-charging features HD wide-angle camera and loudspeaker so you can see and be heard in most any environment. You can communicate with SIFROBOT smoothly through his powerful AI and language processing. Integrates various interaction modes that make the interaction more human-like. How do I connect to the SIFROBOT? 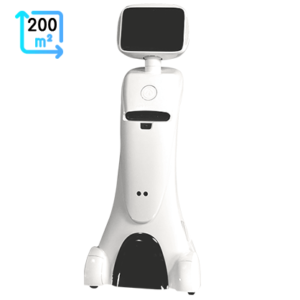 The SIF telepresence robot can be controlled via the SIFROBOT app, which is downloadable from the Google Play and Apple Stores. Currently, they cannot be controlled using a PC (desktop or laptop). 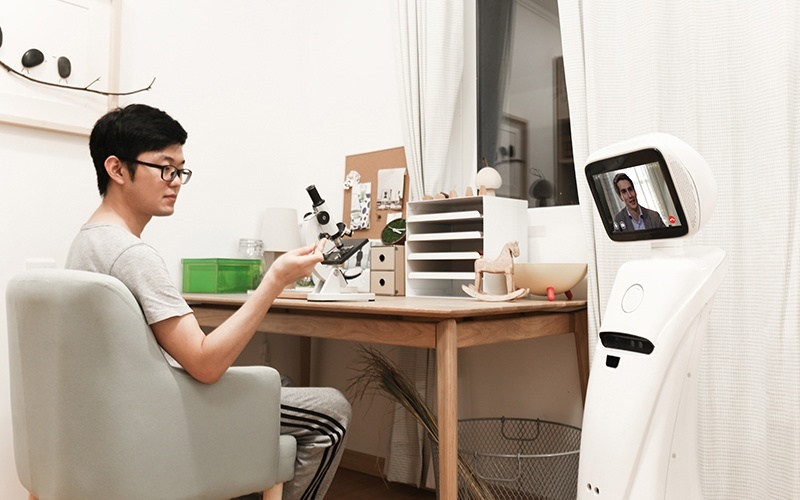 Telepresence robots will help you save money and time. No more need to pay for airline tickets, rental cars, or hotels when you need to visit another office, warehouse, or store: Just log in to your telepresence robot and be there. No more wasting time scheduling a meeting at one of your remote offices: Just log in and be there as you would in person. Drop-in on your employees or co-workers at the office if you want to work from home on a sunny afternoon. Have remote eyes and ears. Easily change the way communication. User can immediately be anywhere in the world with complete freedom of movement. It can move around in a remote location and let one communicate with people there via its camera, speaker, and microphone. SIFROBOT is supplied with a built-in HD wide-angle camera and loudspeaker so you can see and be heard in most any environment. Sophisticated sensors, enabling the SIFROBOT to function independently, thus freeing up the operator for other tasks. Easily change the way communication. User can immediately be anywhere in the world with complete freedom of movement. It can move around in a remote location and let one communicate with people there via its camera, speaker, and microphone. 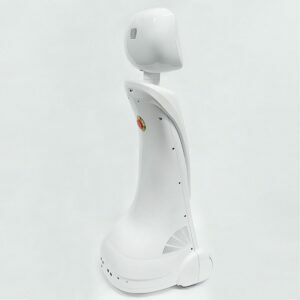 Through other remote-controlled telepresence robots, the user can visit a distant location and explore it as if they were physically present. You can communicate with SIFROBOT-1.1 smoothly through its powerful AI and language processing. 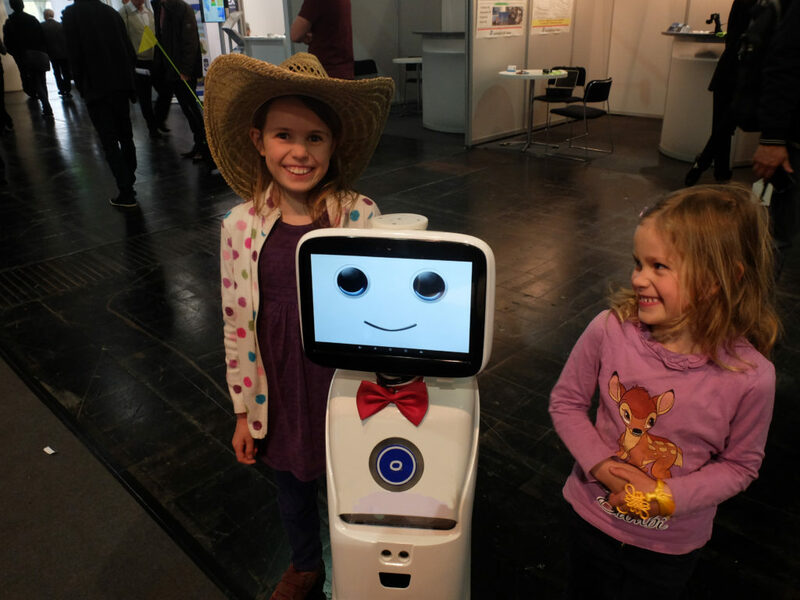 SIFROBOT-1.1 can recognize all family members and knows each one’s preferences. SIFROBOT knows well at indoors positioning, autonomous map building, obstacle avoidance and intelligent recharge. 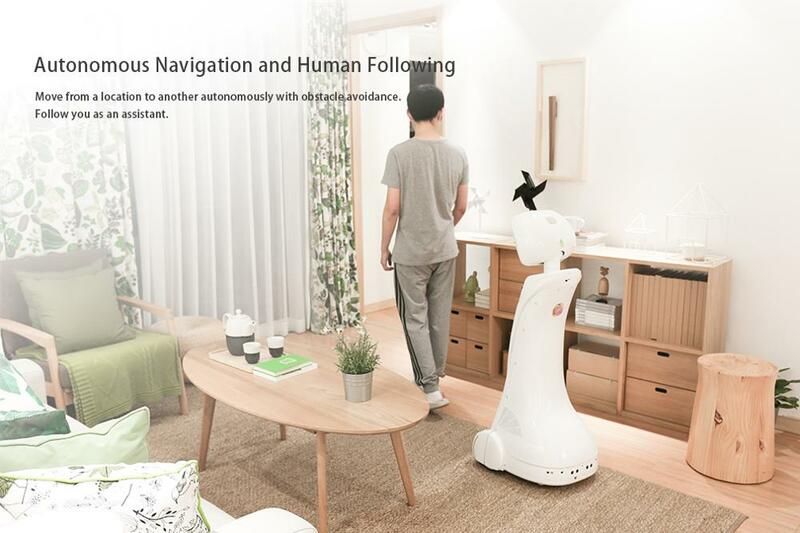 Amy was designed to increase efficiency with its navigation capabilities that enable users simply specify a destination and the robot automatically navigates to the desired location without any human intervention. 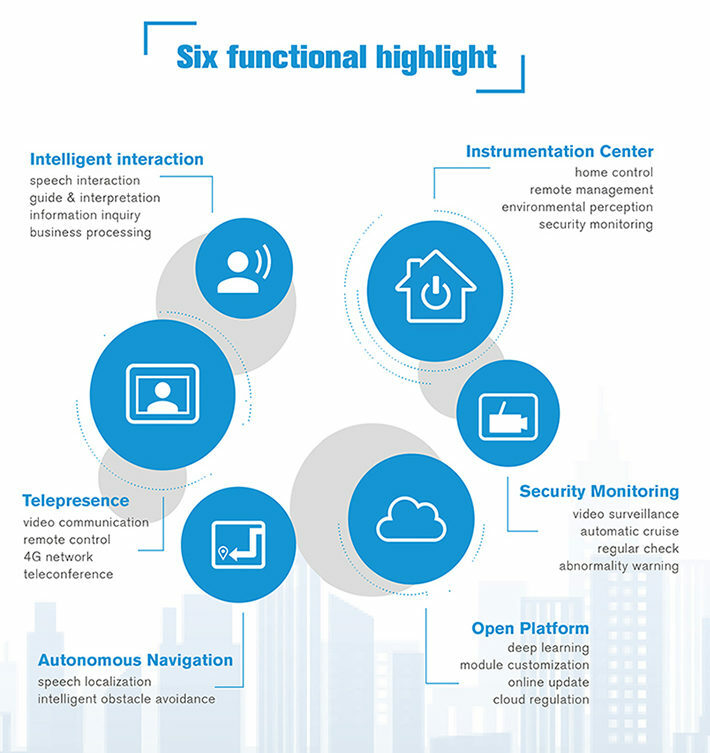 SIFROBOT-1.1’s capabilities can be empowered and extended by the powerful cloud platform. SIFROBOT knows well at indoors positioning, autonomous map building, obstacle avoidance and intelligent recharge. Want to check the weather, follow up some News, listen to some music? Just ask SIFROBOT. SIFROBOT recognizes all its colleagues and friends and knows each one’s preferences. SIFROBOT can connect to all office appliances, turn on air conditioner, projectors, just call SIFROBOT to do for you. SIFROBOT also has a powerful cloud data storage, remote synchronization, self-learning functions. SIFROBOT-1.1 will provide with professional and efficient customization in order to diversified demand for you. SIFROBOT-1.1 Shopping Guide/Tourist Guide . Also helps you keep your checks balanced. Queuing Management and Information Guide in bank. The SIFROBOT is assisting medical professionals in the exchange of information in healthcare environments and enhanced service to patients. 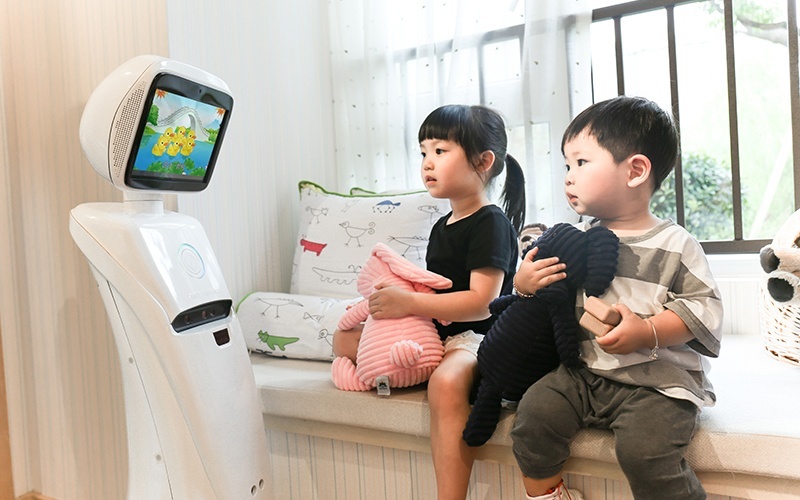 Already being used in several hospitals, the robot is helping to revolutionize the healthcare industry by allowing medical staff to monitor and advise patients from remote locations. The SIFROBOT is efficient for active patient monitoring. With its iPad or PC interface, doctors can navigate the robot to the patient’s bedside with the push of a button. 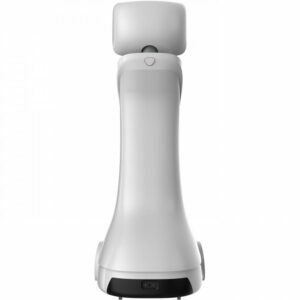 In addition to letting specialists advise colleagues and engage with patients and doctors and nurses, the SIFROBOT can be used to access recorded information via data ports and can be connected to ultrasound imaging machines, digital stethoscopes, and more. The SIFROBOT can transmit information to doctors from almost any type of medical device. 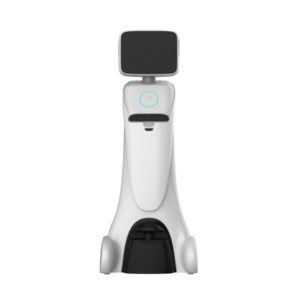 Supports telepresence, you can be with family at any time anywhere, SFROBOT can be your physical presence with your family when you are out. Recognizes all family members, learns and adjusts to each one’s preferences. 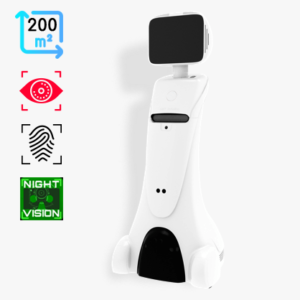 Offers a great experience of watching movies and playing games with the interacted projectors and speakers, SIFROBOT is also a good storyteller with graphics and movements. Thoughtfully reminds you important tasks to keep you everything scheduled and provides hands-free recipe when you are cooking. Delivers messages among family members accurately and efficiently. Connects all your home appliances to make your home always comfortable, healthy and secured. 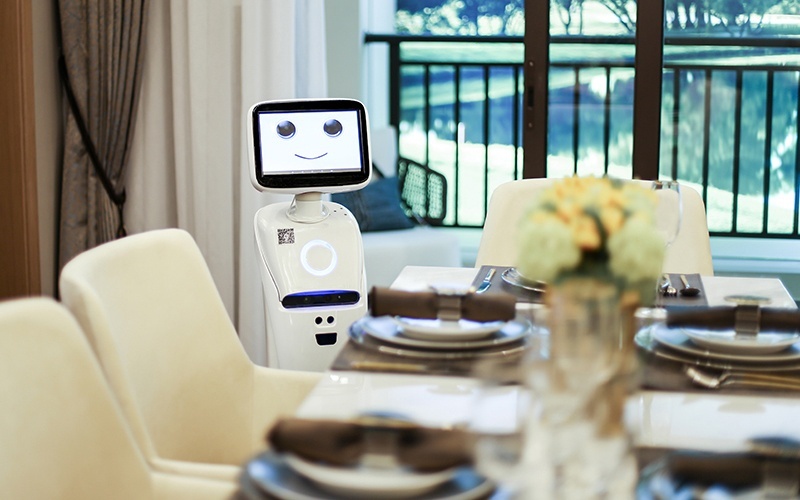 SIFROBOT can patrol and monitor your house autonomously when leaving. Alarm and warning unusual situation can be sent to your phone or police. It provides peace of mind with real-time video feeds of every room of your home. Takes hands-free photos and videos whenever you need. Dimensions Length: 422mm,width382mm,height1120mm; 11Kg weight. Battery: 10Ah Li-Po, 12 hour run time. 4Hours for fully charging. Camera: Wide angel 720 p camera. SIFROBOT mobile app helps efficiently control the robot, enabling you to carry out routine management and data analysis via mobile phone, PC or Robot side. Real time monitoring of the region, regulatory service quality and site safety, equipped with an HD night vision camera that allows it to work at night. Get high-fidelity audio and video and rich functionality for the most vivid immersive collaboration experience available. SIFROBOT enables you to control your smart appliances such as curtains, TV, light and air-conditioners, etc. 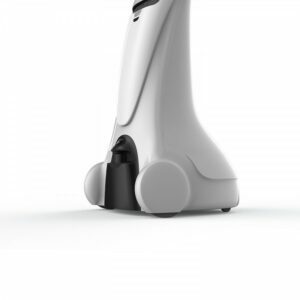 SIFROBOT can pick up demands in any direction even in a noisy environment. The powerful semantics technology of SIFROBOT is compatible with a number of semantic solutions that can be tailored to specific industries with customized language packages. You can communicate with SIFROBOT smoothly through his powerful AI and language processing. Integrates various interaction modes that make the interaction more human-like. SIFROBOT-1.1 knows well at indoors positioning, autonomous map building, and obstacle avoidance and intelligent recharge. Teleprence SIFROBOT-1.1 can recognize all family members and knows each one’s preferences. SIFROBOT-1.1 can easily change the way communication. User can immediately be anywhere in the world with complete freedom of movement. It can move around in a remote location and let one communicate with people there via its camera, speaker, and microphone. We give you the chance to participate and be part of this noble project. We plant Trees for you for each product you purchase from SIFSOF.